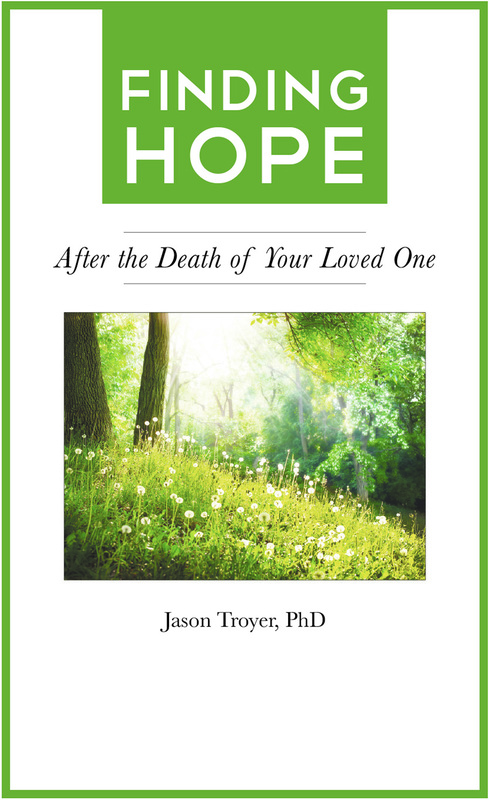 Morris-Baker has partnered with Dr. Jason Troyer, a grief expert, to offer the community a series of booklets that provide support and resources to anyone grieving a loss. These booklets are free and available to anyone or any organization—including hospices, counseling centers, hospitals and medical facilities—in the Johnson City community. We keep a selection of booklets stocked at the Johnson City Public Library, Carver Recreation Center, the Ballad Health Resource Center at the Wellness Center, and always at Morris-Baker Funeral Home and Cremation Services. To request booklets, call 423-282-5246 or email shulycawood [at] morrisbaker [dot] com.